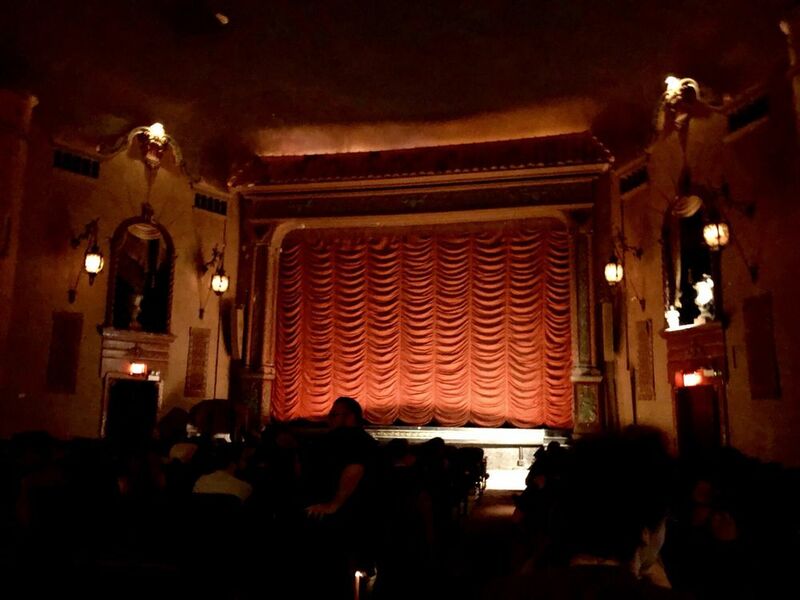 opening hours:Mon–Thu: 4 p.m.–12 a.m.; Fri: 1:30 p.m.–2:30 a.m.; Sat, Sun: 11 a.m.–2:30 a.m.
Music Box is my favorite movie theater in Chicago. The theater offers the most unique movie viewing experience ever. Music Box was built in the early 1920s, and hasn't changed a bit. On a nightly basis, Music Box features independent filsm, forigen flicks, and older popular films in American Culture. The location is also perfect as it's close to shopping, restaurants and shopping. do you know Chicago well?